Our guide on starting a daycare covers all the essential information to help you decide if this business is a good match for you. Learn about the day-to-day activities of a daycare owner, the typical target market, growth potential, startup costs, legal considerations, and more! Today the vast majority of parents work full-time in addition to raising their children. Roughly four in five parents utilize some form of child care as they struggle to balance the responsibilities of their jobs alongside being a parent. Daycares provide a valuable service to these parents. Furthermore, by engaging children in fun and educational activities with peers, day care centers allow children to develop some independence from their parents, as they learn how to play cooperatively with kids their own age. Do you like playing with kids? Do you have children of your own? A day care is an excellent business for parents who wish to spend more time with their own children, while at the same time helping other parents by providing high quality child care. Child care providers are responsible, friendly, patient, and good communicators. Taking care of multiple children is a real challenge; it takes a special person who can give adequate attention to every child in his or her care. What happens during a typical day at a daycare? A child care provider typically works during normal working hours, while parents are at work and are unable to watch their children. Depending on the arrangement made with clients, a daycare owner may prepare meals for kids, or offer them snacks to eat throughout the day. Normal activities for children include playtime, reading aloud, watching educational videos, solving children’s puzzles, and other fun and wholesome ways to pass the time. 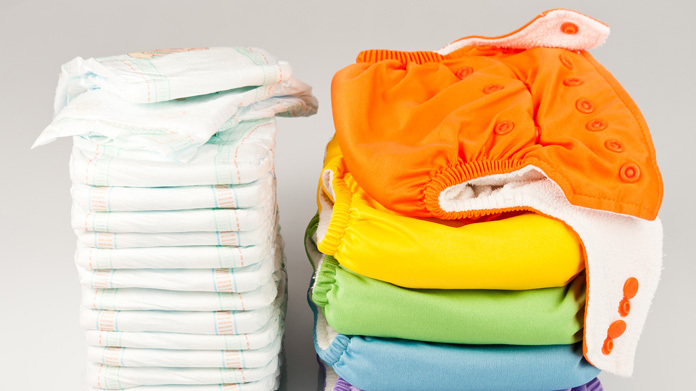 If you are caring for infants and small children, you may also need to change diapers, and clean up after any unexpected accidents. You will also have to make sure your kids are following their scheduled naptime. As a daycare provider, you will need to be present with the children at all times, or have someone on your staff with them. Every state has a different requirement for the ratio of care providers to children at any given time. In addition to the work of caring for children, you will need to allocate time for communicating with parents, marketing your day care business, and possibly hiring and training staff, depending on the size and scope of your day care. Your main clientele will be working parents who have young children and who need someone to help watch their kids during the day. Depending on your location and the specific needs of your local community, you may also wish to cater your services to a certain demographic. The kinds of clients you attract will also largely depend on how much you charge and the quality of care you are able to provide. How does a daycare make money? Day care providers are paid either an hourly rate per child or a fixed monthly or annual rate. What is the growth potential for a daycare? As high quality childcare is a basic need for most American families, the childcare industry will always have a steady stream of clientele. The growth potential for your day care business will depend largely on the demographics of your area. Find out the age breakdown of your local population. How many young people are there? How many are married or in a long-term partnership? The average age women have their first child is 26, although this number varies considerably depending on the unique circumstances of each person. How much your business expands largely depends on how ambitious you are. To give an example, Anne and Robert Kennedy, owners of Annie’s Children’s Center, started their first center in Ann Arbor, Michigan in 1995. By 2005 they had expanded to three different centers in the greater Detroit area. What are some skills and experiences that will help you build a successful daycare? Most parents want to give their children the best childcare they can afford. As a prospective care provider, it is your job to assure parents that their children will be safe with you, and that their children will have an educational experience at your home or day care center. Creativity, strong communication skills, and a talent for the arts are some abilities that will help you create a fun and warm atmosphere for your kids. This article suggests ten qualities all child care providers should have, as well as how each relates to the day-to-day activities of caring for children. What are the costs involved in opening a daycare? The cheapest business model for a start-up daycare is to run your daycare out of your own home. In this scenario, you could accommodate up to four or five children without having to pay rent for a separate facility, and your only monthly expenses would be food, toys, and other educational materials. Expect a one-time cost of up to $300 or $400 per child for general supplies, and an additional $80 to $100 a month for food. You may require different devices, like a child lock gate, and other safety locks for drawers and cabinets. In total this shouldn’t cost much more than $100. In addition, you will also likely want to invest in some small-scale local advertising, and a custom-built sign for the front of your home. The final major start-up cost for your business will be the legal fees associated with registering your business and drawing up contracts to protect your business from liability claims. Total start-up costs for a home daycare could range anywhere from $1000 to $4000. However, these costs will be much more if you plan to open your own daycare center. Whether you plan to purchase or lease the property, what kind of renovations the space needs, and how many staff members you will need to hire are some of the key considerations when determining your start-up costs. What are the steps to start a daycare? Form a legal entity. Establishing a legal business entity prevents you from being personally liable if your daycare is sued. Open a business bank account. A dedicated checking account for your daycare keeps your finances organized and makes your business appear more professional to your customers. Should you consider joining a franchise? Joining a daycare franchise can be a good option for entrepreneurs who prefer to use a proven model rather than start from scratch. While joining one can mean slightly higher initial costs and less control, a quality franchise offers great benefits such as initial and ongoing support, marketing assistance, and brand recognition. Opening a daycare franchise typically requires $90,000-$4,000,000. Larger daycare franchises typically cost more, while more niche favorites often have lower startup costs. Interested in joining a daycare franchise? Check out our favorites. The scope of your marketing strategy will depend on the size of your daycare business. If you are just starting and plan to operate out of your own home, taking on three or four full-time children, you probably don’t need to hire a web development team or a graphic designer for a billboard ad. However, as your business expands, and if you decide to lease or purchase space for a physical center that can accommodate a dozen or more kids, you will at least need a website. This allows parents, who are your prospective clients, to find your business on the Internet, learn about your personality, your childcare center’s core values, the types of activities you have available for your kids, and also a little about the people you have on staff working with you. 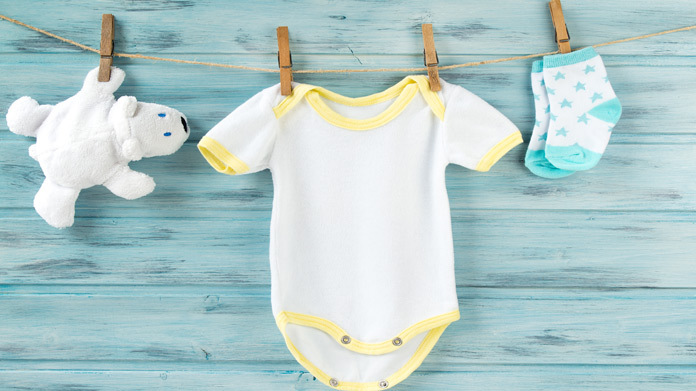 Making this information attractive and easily accessible will help new parents feel comfortable bringing you their children. Also, you can include testimonials from past or current clients whose kids loved spending time with you. It is important to know your target market and develop a unique brand for your daycare center. For example, some daycare centers succeed by catering to wealthier families who wish to provide their children with specialized educational opportunities early on. This daycare center offers kids an immersion-learning experience in Mandarin Chinese. While this kind of childcare may not appeal to you, try to find something unique that you have to offer which will attract clients to your center. Of course, nothing beats having genuine affection for kids and a sincere desire to provide them with a safe space to play and learn. Be sure to check your own state’s requirements to make sure your business is compliant with state law. The size of your team will depend on how many children you have and what kinds of activities you wish to offer. Typical hourly pay for a daycare worker is $9 to $10, and for a daycare teacher it is anywhere between $11 to $14. 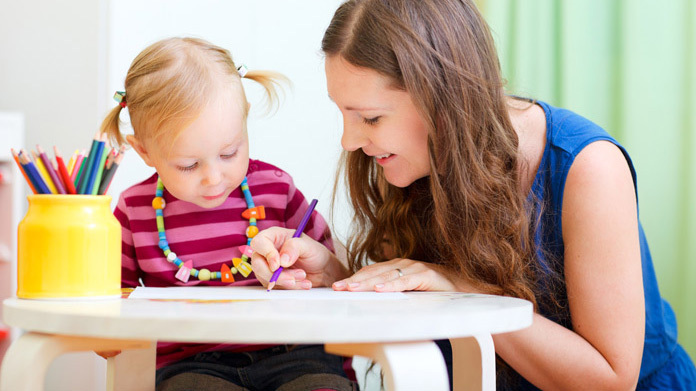 Each state has its own regulations regarding child care licensing. Here you can check out your state’s information and make sure your day care center is operating according to state law. If you are serving food at your daycare center, you will likely need to pass a health inspection with your local health department. Here are some tips for faring well on a health inspection. Daycare businesses should consider requiring clients to sign a service agreement before starting a new project. This agreement should clarify client expectations and minimize risk of legal disputes by setting out payment terms and conditions, service level expectations, and intellectual property ownership. Here is an example service agreement. Recommended: Rocket Lawyer makes it easy to create a professional service agreement for your daycare business when you sign up for their premium membership. For $39.95 per month, members receive access to hundreds of legal agreements and on call attorneys to get complimentary legal advice. Childcare providers will also need to obtain written consent from parents to protect them from lawsuits should children have any injuries or accidents while under their care. Here is an example of such a liability form. 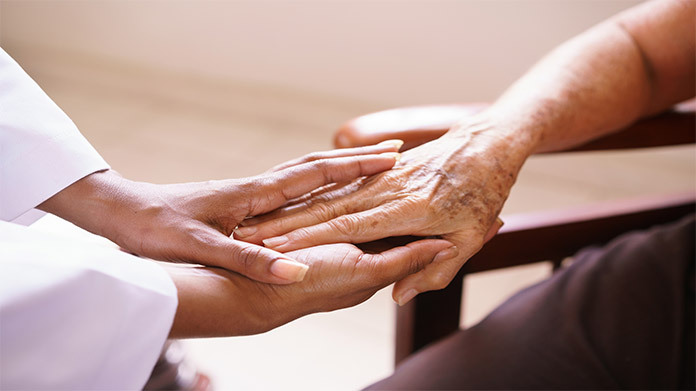 However, it is important to know your responsibilities as a care provider and when you may nevertheless be held legally accountable for a child’s injuries at your home or center. This site offers an informative overview of several court cases that give a broader understanding of the topic. Before leasing, confirm that your landlord has or can obtain a valid CO that is applicable to a daycare business. Review all building codes and zoning requirements for you business’ location to ensure your daycare business will be in compliance and able to obtain a CO.
Daycare centers throughout the United States charge anywhere from $350 to over $1,000 per month per child for full-time care. Average expenses vary state-by-state, with states like Massachusetts, New York, and Minnesota tending to be the most costly, and states like Mississippi, Kentucky, and Louisiana tending to be the cheapest. What are the ongoing expenses for a daycare? For a home daycare, monthly costs could be as little as $50 per child for basic food items and other supplies. 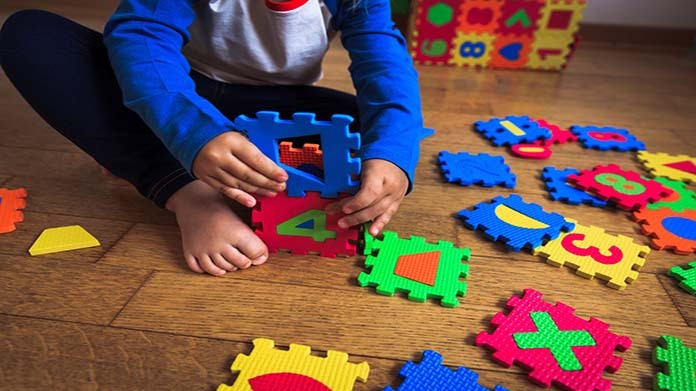 Bigger daycare facilities will need to pay rent and utilities, as well as insurance costs, depending on the number of children they accommodate. Staffing expenses will likely be the greatest monthly cost, as most states require several adults to be present at any given time when group sizes go beyond a certain amount of kids. How much profit can a daycare make? In a smaller center that can accommodate thirty kids, with six full-time staff, annual profit could reach $40,000 to $60,000. This is based on a monthly rate of $800 per child, and allows for a generous budget of $180,000 to cover employee expenses. Net profit for your business will change according to your unique business model. While in some industries cutting costs is a good way to increase profit, the childcare business is not one of them. Quality care is what all parents are seeking, and in general, your business will thrive to the degree that you are able to surpass parents’ expectations and keep their children happy. One way to increase revenue is to offer optional extras for parents, like kids classes in music, yoga, or dance. You could also hire a full-time cook to prepare nutritious and tasty meals for your kids, and factor the costs of ingredients and labor into the monthly rate your business charges per child, thus saving parents the time it takes to prepare a daily meal for their children.